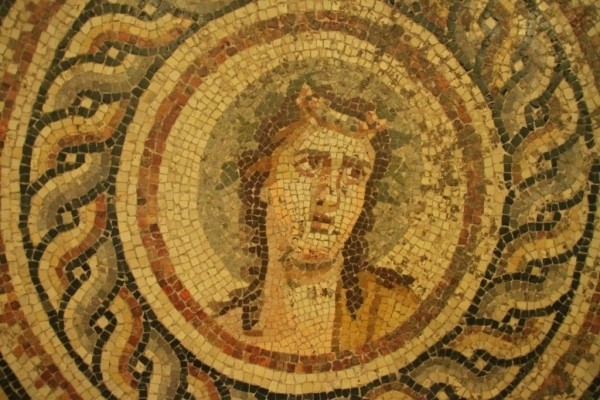 When would you like to stay at Great Palace Mosaic Museum - Check Availability & Room Rates!!! The museum is located near Sultanahmet area in the Old city. 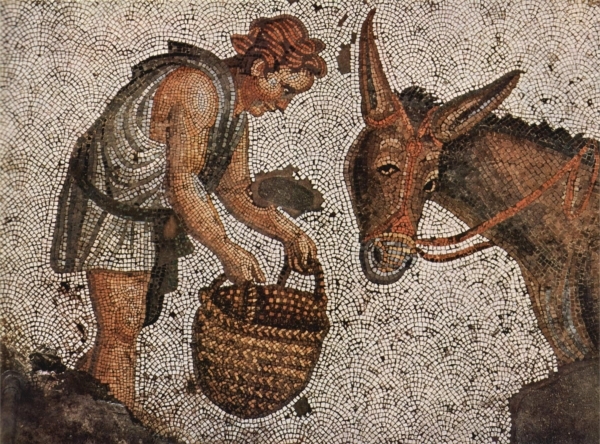 The mosaics exhibited in the Museum, which have been dated to AD 450-550, are magnificent in terms of both art and wealth scenes!